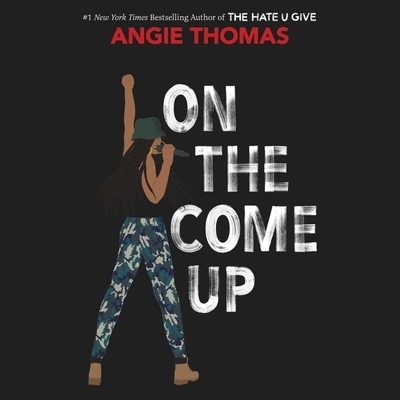 For her sophomore book, Thomas gives us a heroine -- Brianne -- who is struggling against both her family's expectations as well as those of white people as she tries to make her way doing what she loves: rapping. We follow her through ups and downs as she navigates racism at her school, and the expectations of black girls in the music world. Excellently written and incredibly unputdownable, you will cheer and cry as Bri makes her way!